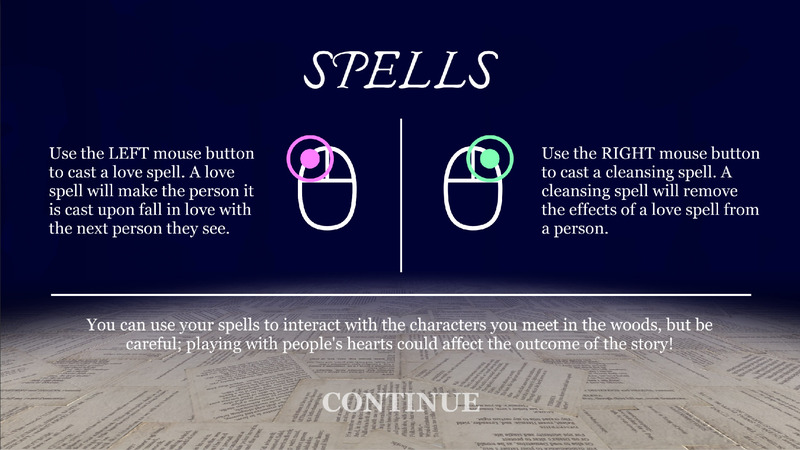 Midsummer is an immersive narrative experience set in the world of Shakespeare's A Midsummer Night's Dream. 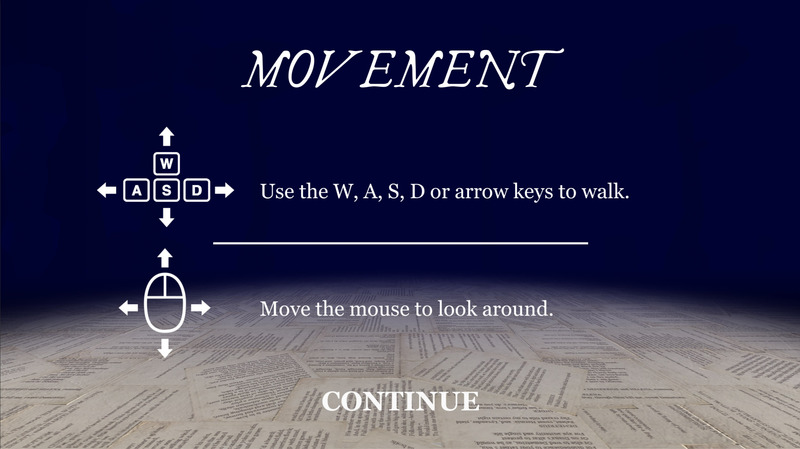 This short proof-of-concept allows you to explore the enchanted wood of the classic play, meet some of the cast of characters and influence the outcome of scenes using your fairy magic. 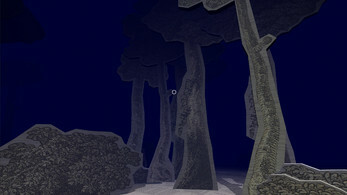 Midsummer was created for the 2016 Off The Map competition, a collaboration between GameCity and the British Library, in which it secured the second place prize. You can read more about the competition, Midsummer and the other winners on the British Library's blog. 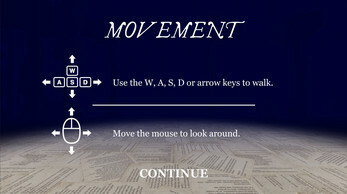 Controls: Use the WASD keys to move and mouse/trackpad to look. 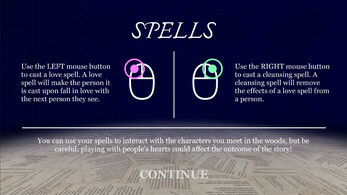 Left click to fire a love spell, and right click to remove a love spell. 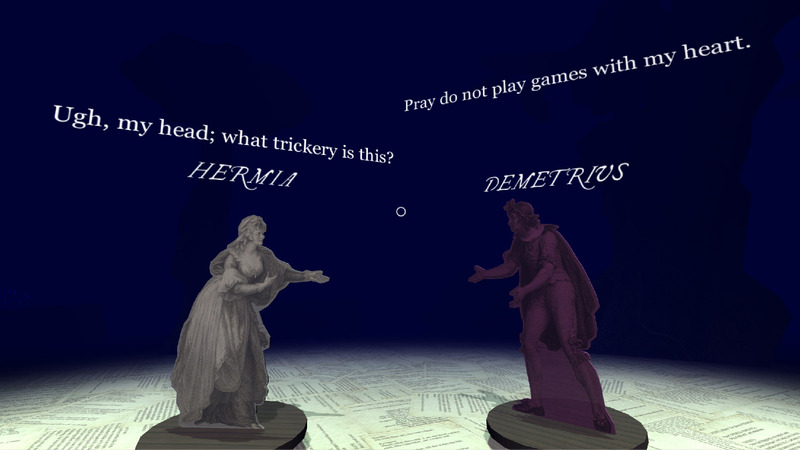 Artwork and sound loops provided by the British Library collections.